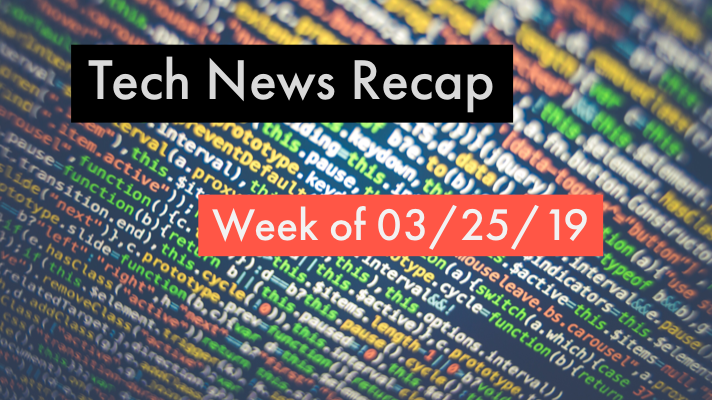 If you had a busy week in the office and need to catch up, here’s our recap of tech articles you may have missed the week of 03/25/19! Microsoft introduces Azure Stack for HCI. VMware vSAN and HCI offer secure shared storage for VMs. Volkswagen and Amazon team up to create an industrial cloud. Data breach exposes diagnosis data of 34,000 medical marijuana patients and more top news this week you may have missed! Remember, to stay up-to-date on the latest tech news throughout the week, follow @GreenPagesIT on Twitter.